Ahh, Twitter. Many of us love it, some of us despise it and a vast population of us don’t know much about it. Here are three trending articles that explain how to use Twitter to your business’s advantage. 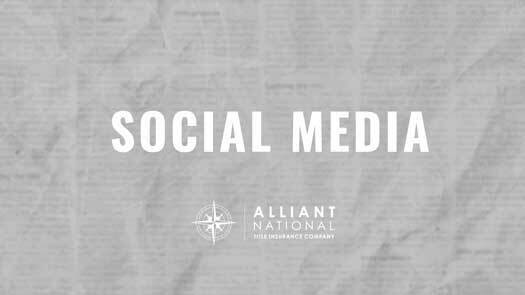 Of course, the Alliant National marketing experts stand ready to help you get started, as well. A smart, well-played response on Twitter can go a long way toward reinforcing or elevating your brand. If used correctly, Twitter can be a great marketing tool for your business. Before using Twitter to help your business, here’s everything you need to know.